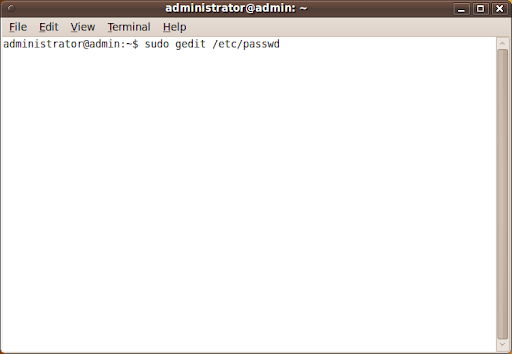 When you want to share your Linux user account to allow other user to access your computer for specific tasks. You will provide the user account name and password for other user. 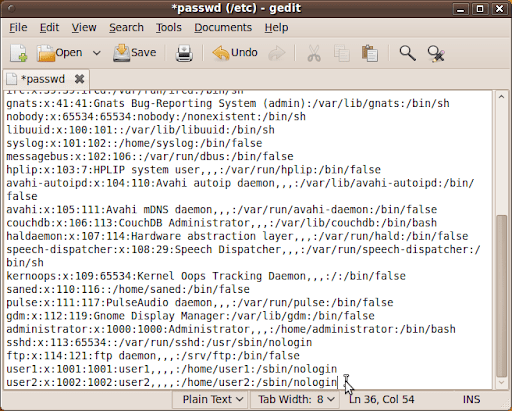 However, on that time your system will be in danger if the user wants to access to your computer with other daemon, such as SSH. 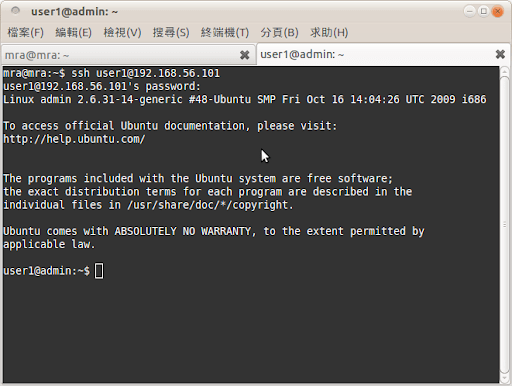 Somehow, public user can access to your system by using other daemon, such as SSH. So, how to prevent that situation ? 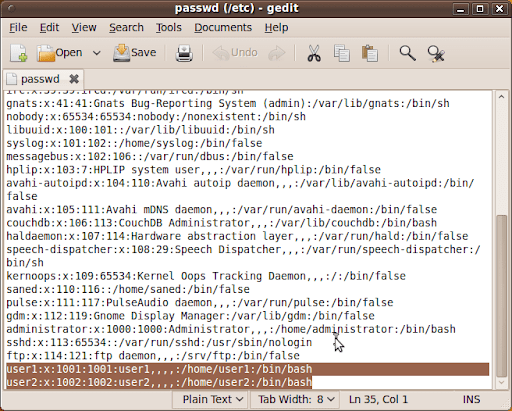 Shutdown your SSHD is one of method, but if you need to remote control to your computer. Before you launch the daemon or user account. You should limit the user account permissions. Search your target user accounts to modify the user account which you would like to limit its permissions. 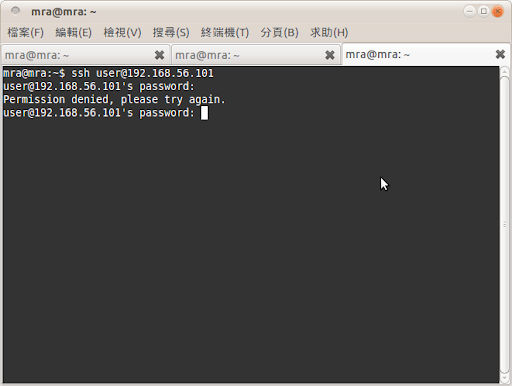 And now try to access the computer with SSH. However, you should no longer to access the specific accounts.